commented on "Visit Pentecost for the land diving season April and May 2012. Every Saturday the men and boys of Londot risk their lives in a ..."
Visit Pentecost for the land diving season April and May 2012. 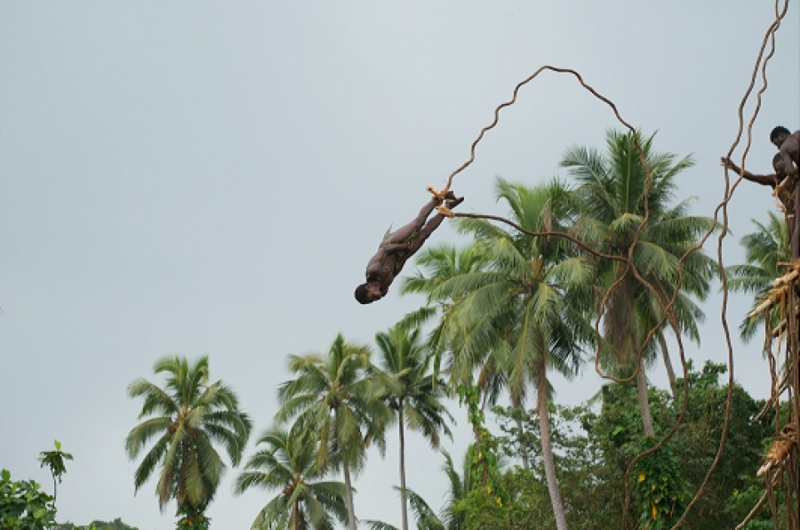 Every Saturday the men and boys of Londot risk their lives in a terrifying spectacle of diving from a 30m tower onto a gently slope of softened earth to open the Yam Harvest season through to the end of May.